The food I pack for a three day wild camp. This is easy food prep for camping, backpacking or hiking. 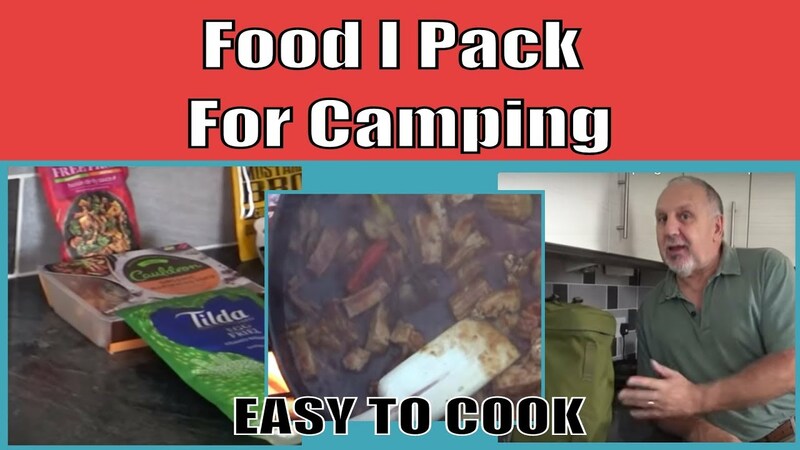 In this video I show the type of easy food supplies I take with me and what to eat while camping and cooking over the campfire. How to pack you camp food and some food prep that I do before I go off to the woods. I use is relatively cheap supplies that are easy to prep beforehand and a doddle to cook as well. Its not by any means the only, or definitive way, but simply my way to do easy food prep for camping trips that take up little room, with little weight. They are merely my food preparation ideas. This simple camping food is ideal for campfire cooking, especially wild camping where you can have an open fire.